The first book, Just Say It! 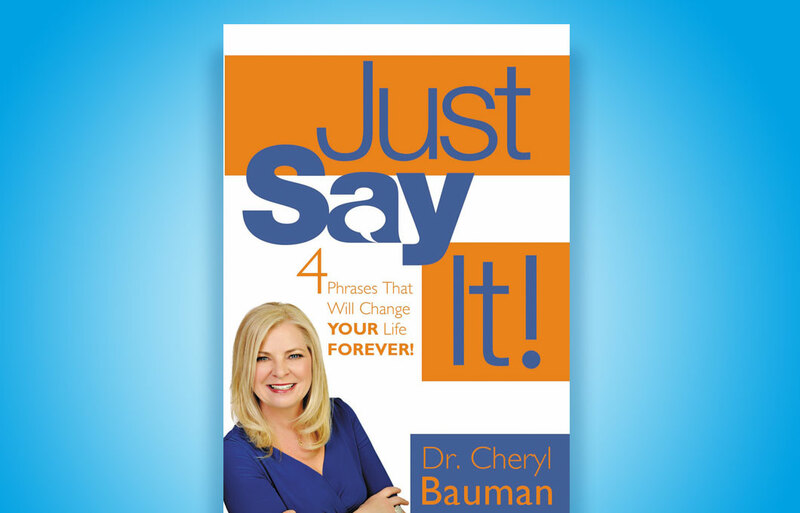 : Four Phrases That Will Change Your Life Forever! is now available for purchase online. Site design by Gary Horsman Design.